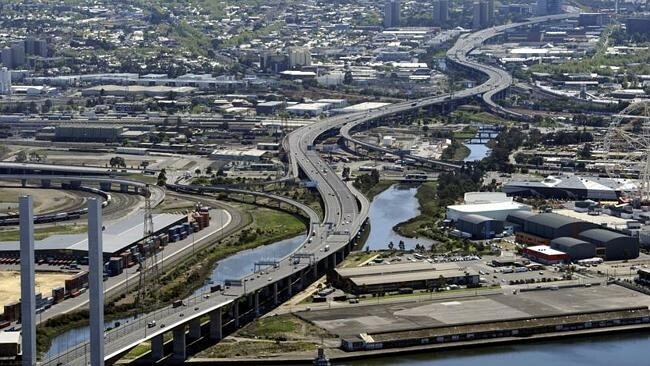 CityLink is working with the Victorian Government to upgrade 19 km of the CityLink – Tullamarine Freeway corridor providing 33 km of new traffic lanes. It extends from north of English Street, Essendon Fields, right along Citylink and the West Gate Freeway to Power Street, Southbank. A managed motorway will also be provided, including: variable speed; message and lane use signs; ramp metering (stop and go signals) for all on-ramps and CCTV cameras to monitor traffic and incidents. 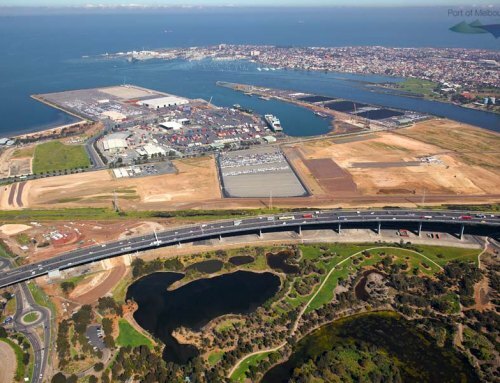 WTP worked closely with Transurban in the planning and procurement phase to reach agreement with State Government. 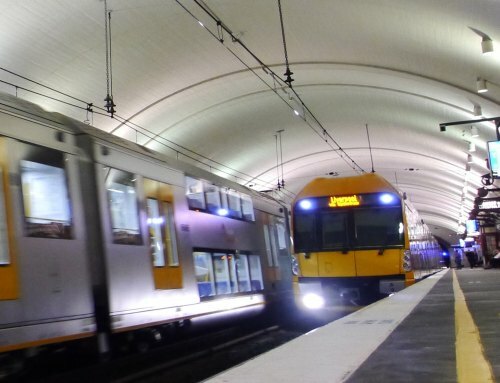 In the planning phase, WTP provided initial cost estimates and risk advice for four components of the project including the D&C component, the ITS works, the O&M costs and the Transurban staff costs. 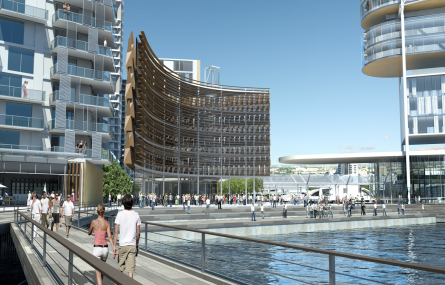 WTP also assisted Transurban with the final commercial negotiations with the Contractor participant (Leighton Contractors). 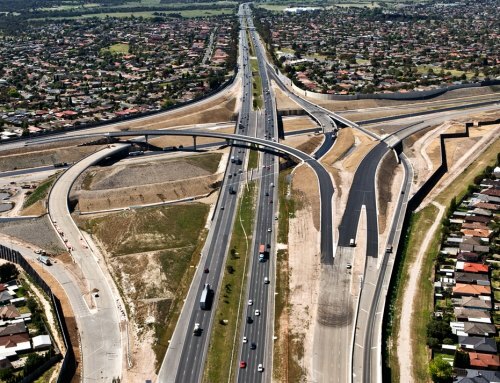 In providing the services, WTP worked closely with stakeholders from Government including VicRoads. All of the processes used including first principles estimating and probabilistic estimating techniques (P50 and P90 risk adjusted cost estimates) were scrutinised by the Government’s Independent Estimator (Advisian).